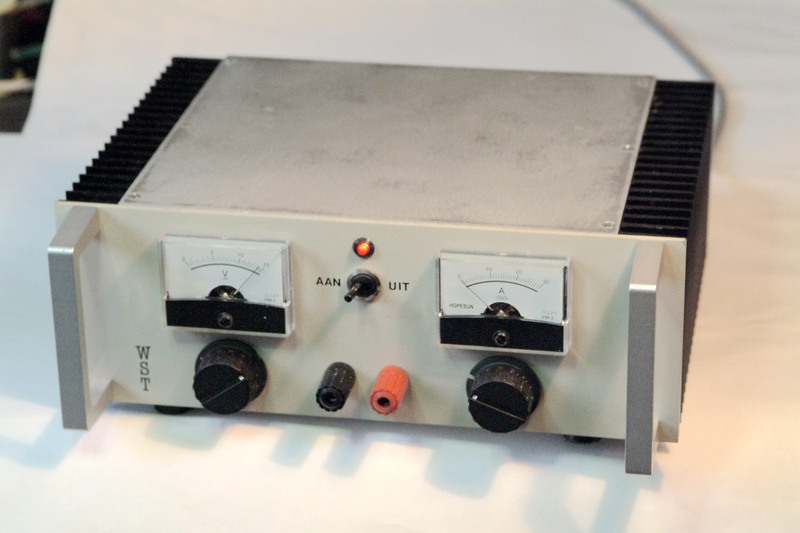 For the experimenter and homebrewer, a variable power supply with current limiting can be very handy. There are not too many of these commercially available and those which are, are fairly expensive. However, it does not cost much to build your own. Nachteilig bei den üblichen Netzteilen mit linearen Stellgliedern ist die hohe Verlustleistung, das grosse Volumen und ein dementsprechendes Gewicht. Auf der Suche nach einer Alternativen entschied ich mich für den Einsatz eines Schaltnetzteils. 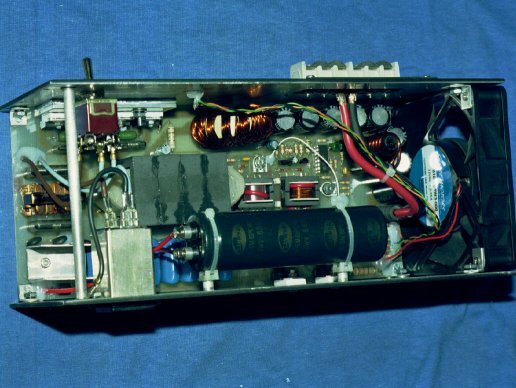 A semi-traditional power supply for communication equipment, using negative-rail regulation with grounded pass transistors in a configuration that gives some unique advantages. 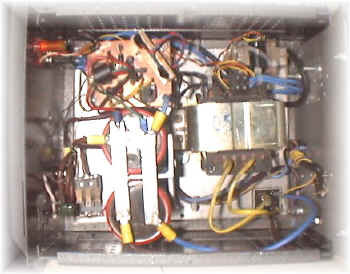 This power supply is the result of the use of components at hand (junk box). 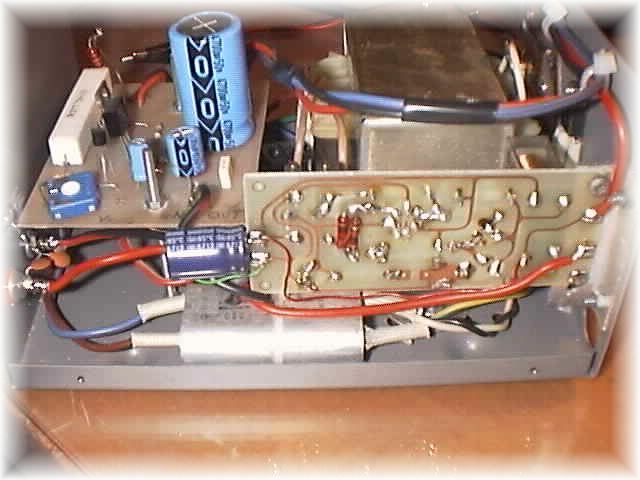 The core of the project is a number of 2N3055 transistors and a transformer with a 16 volt 18 amp secondary winding. An other one ???? ...... Yes. The starting problem was to recycle some things: chassis, transfomer, heat sinks etc: what to do? A power supply, of course ! This time I've stabilized the negative side using 6 cheap 2N3055 with collector directly mounted on the chassis. 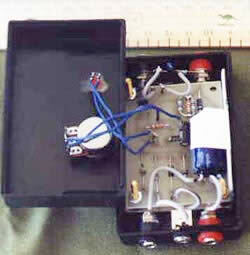 Amateur Radio Transmitters using valves such as 807 or1625 works well with a plate voltage between 600V to 700 Volts.The circuit described here is a full wave voltage doubler. The output voltage is twice the input voltage. For 230V AC input the output will be nearly 600 Volts. 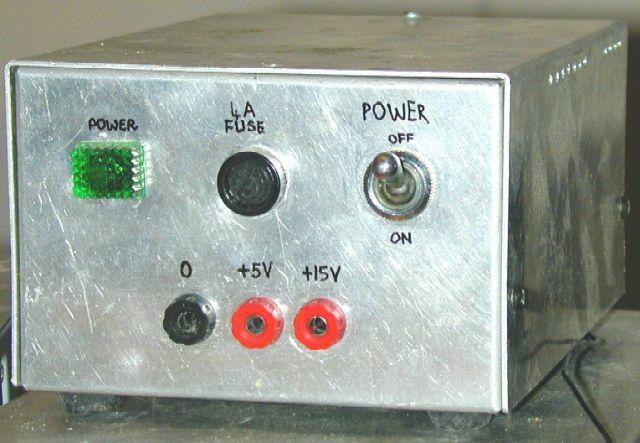 A stabilized power supply is a very usefull device for an amateur radio when performing tests on his home made designs. This article was originally published (in a slightly modified form) in the QST magazine, December 1998 and January 1999, and in the Radio Amateur's Handbook, 1999. This is a handy little power supply that can provide a voltage range of 1.25 to 13 volts and current up to 500 mA. Everyone needs a power supply. This simple one shows the general principles. The first step is to select a transformer suited to your need. The primary should be for the correct mains voltage in your country. In fact there is nothing special on this power supply except of doubling the voltage for the control circuit. 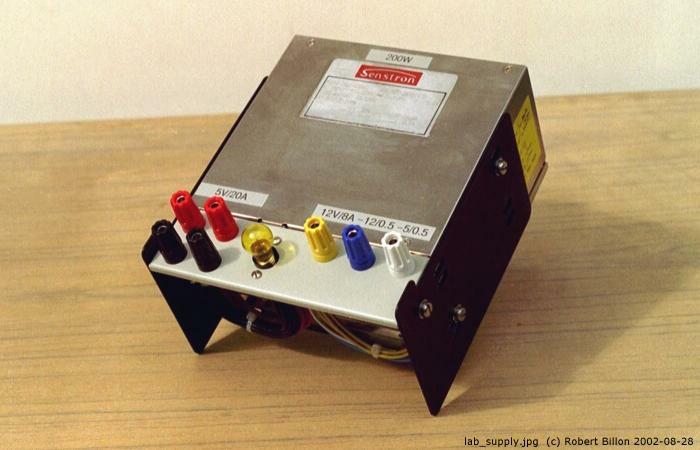 The surplus military transformer has only two 15V/25A windings. That's quite enough for getting the output DC voltage of 12-13V, but the control circuit with L200 needs a bit more. Here's a circuit for a fairly simple variable output / current limited regulator, which you can use with a fixed output bench supply, a gel-cell or use as part of a homebrew bench supply. The output voltage can be adjusted from 0 to 14 volts and the current limit set from 0 to 2 amps. Wim PAØWST heeft in het verleden een fantastisch schema ontworpen, waarbij met allerlei zaken rekening wordt gehouden. Te denken valt aan spanning regelbaar, stroom instelbaar, kortsluitvast, printbaanbeveiliging door stroom terug te regelen bij een te grote spanningsval, etc. etc.